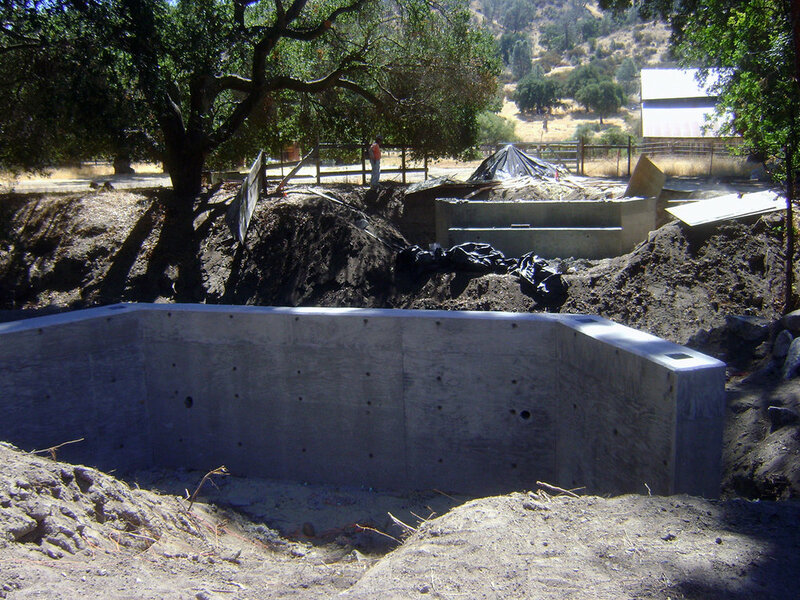 This project is located in Pinnacles National Monument in San Benito, California. 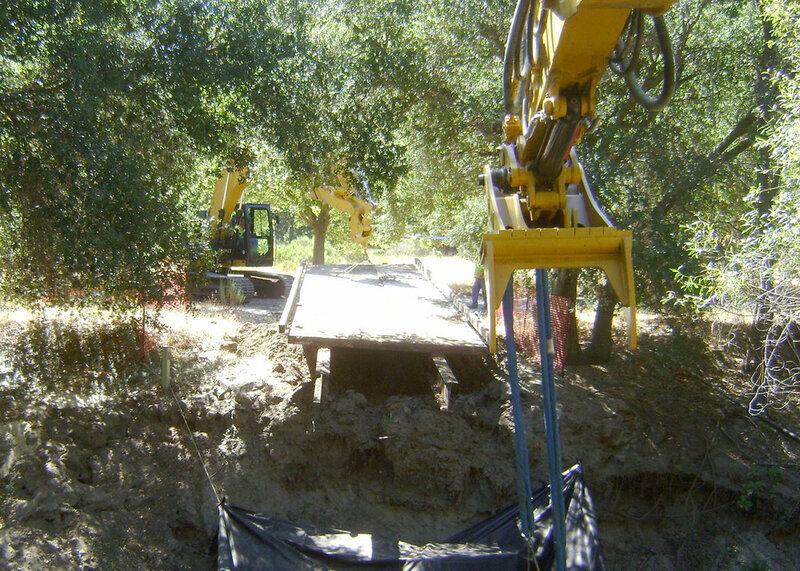 The existing failed, wooden bridge was removed and then replaced by a new, 48-foot one-lane timber vehicle and pedestrian bridge over Sandy Creek which is adjacent to the historic Bacon Homestead. 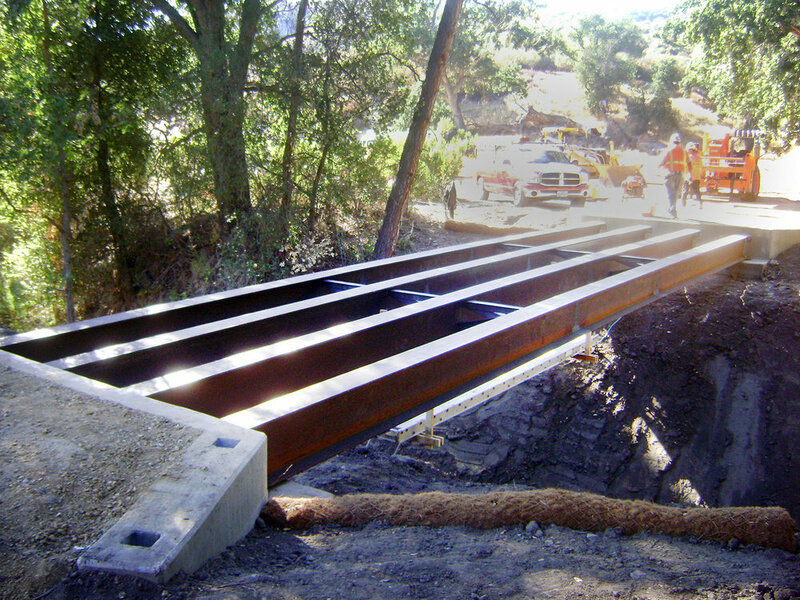 Nielson Construction was also retained for trail construction. 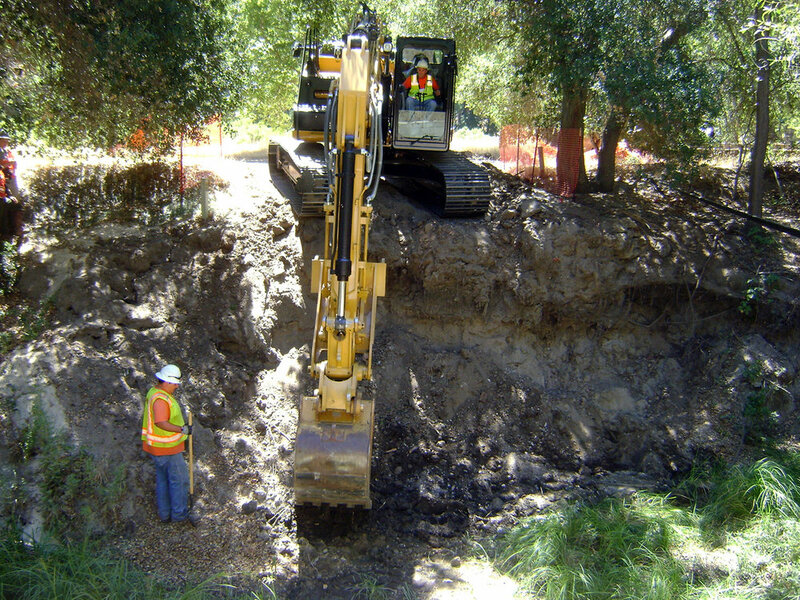 Great care was taken to protect endangered species along the river and to minimize vegetation disturbance and tree removals. This project came in under budget.